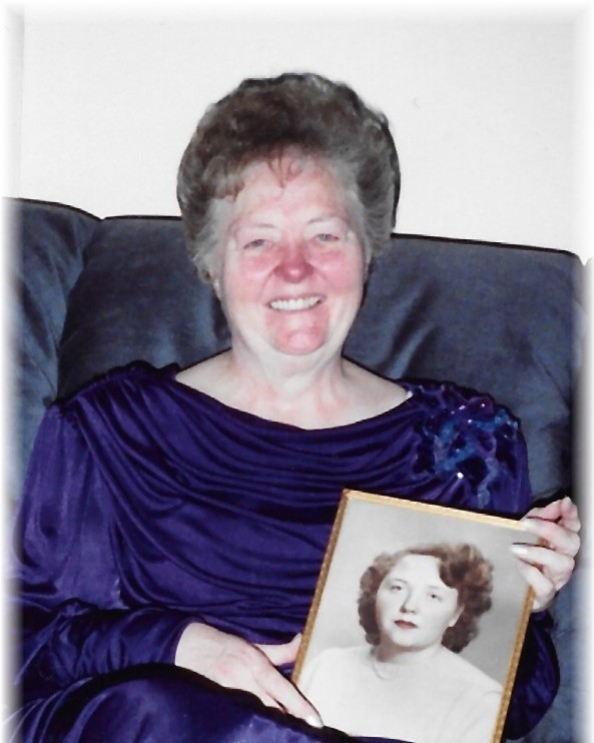 It is with great sadness that the family of Nancy Jean Goodrich, aka Auntie, reports that she passed away peacefully in her sleep after a long and courageous battle with ill health on April 9, 2019, at the age of 86 years. Born January 22, 1933, in Detroit, Michigan, Auntie moved to Oakland, California, in August of 1936, where she lived for over 30 years. 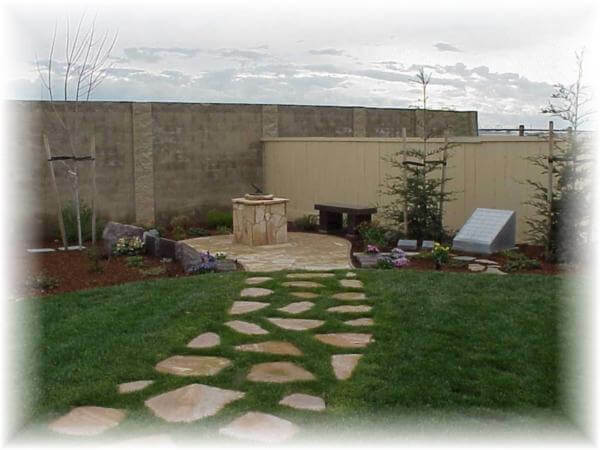 Always wanting to stay near her family and friends, she stayed close to the Bay Area before finally settling in Tracy in 2010. After graduating in 1951, Auntie began working in the insurance industry, where she continued her career until retirement in 2009. Auntie loved to travel with her friends but also believed there was no place like home. Auntie was an avid reader and loved to talk about sports. But most of all she loved her family and friends. Auntie was known for her infectious laugh, smile and huge heart. She always felt it was her job to take care of us all. Being the oldest of four siblings, Auntie will be lovingly remembered by her siblings Michael Goodrich and Mary Kay Grandon and her sister-in-law Janice Goodrich. Auntie will also be forever remembered by her numerous nieces, nephews, extended family and dear friends. Nancy was predeceased by parents Edgar and Helen Goodrich, brother Jay Goodrich and niece Darla Goodrich. A celebration of Auntie’s life will take place at 2 pm on Saturday, April 13, at Fry Memorial Chapel, 550 South Central Avenue, Tracy, with Pastor Kal Waetzig officiating. Her family will host a small reception afterward at her home in Tracy. 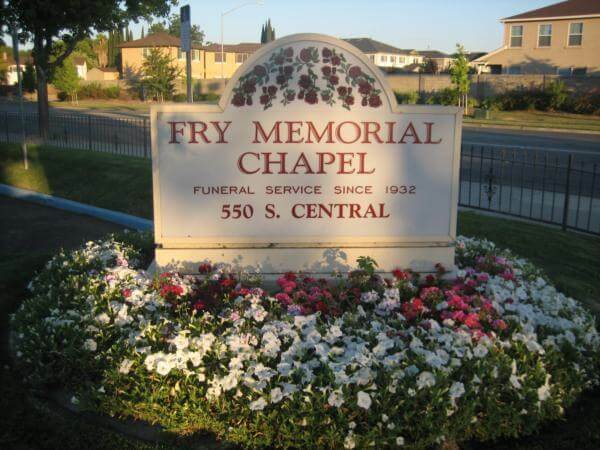 An online guest book is available at www.frymemorialchapel.com for condolences and special messages to the family.